Marjorie & Doug McKay know the Chestermere, Langdon market. Living here since 1991. It has become a passion to help others discover if it would be right for them. Doug & Marjorie McKay Have Been Realtors Since 1991. “We cannot all do great things, but we can do small things with great love.” This is a quote that mother Teresa used and it is our approach to real estate. We have a genuine passion for helping make our clients real estate transaction as painless as possible. Why We Love Real Estate? Our Real Estate practice has enriched our lives in so many ways. We get to meet new people from many different places. We can use our knowledge and skills to help them build the life they wish to live. Most of our current friends were our past clients. Because we know our job, you can rest assured that your real estate experience will be a pleasant one. Marjorie has a wide range of sales experience, and a marketing and business administration education. Doug has his Purchasing Management Certificate, and has worked has worked as a purchasing and operations manager for a Fortune 500 company, and as a purchasing manager in the construction industry. Doug is an extremely good negotiator. We could work in many different fields, but we love people and we enjoy helping them find financial security through property ownership. We don’t care whether it is your first home or your dream home, your goals are our goals. We really think of ourselves as consultants rather than salespeople. The most important thing about our job is our ability to listen. After years of experience we know the right questions to help you better determine you needs and wants. We then use our knowledge of Chestermere and Calgary communities to define the lifestyle and the home you want. Doug and Marjorie are top agents who have time to work with you personally. Doug and Marjorie are agents who each have over 24 years of experience selling homes in the Chestermere Area. Doug ranks in the top 10% of agents in the Calgary Real Estate Board from 2001-2016. Marjorie ranks in the top 1/3 for that period. Doug has sold over 300 homes in the Chestermere area. 78 Lakefront. Marjorie has sold 156, 44 lakefront. We are SOLD on Chestermere. We love living here so much we have made a career helping other families discover Chestermere. We waterski, sail, fish, swim and x-country ski on the lake. We know why Chestermere is a great place to live because we have lived here 25 years! 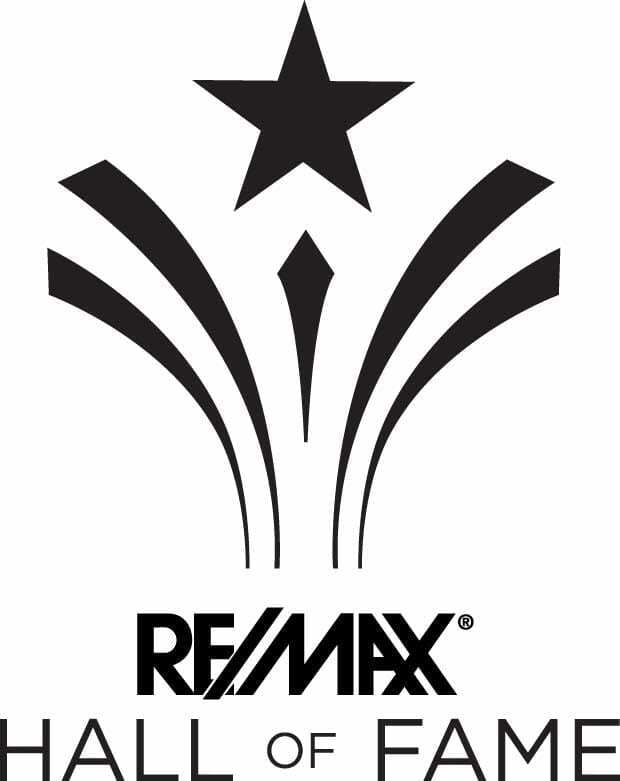 We now own the RE/MAX franchise in Chestermere and we are enjoying working with a great team of realtors. We prefer phone calls, as we can get a better feel for your needs with old fashioned discussion. (It really is faster and more personal) however if it is after 9 pm or before 9 am, it would be better to text or email. Our phone is always forwarded if we are not in the office 403-207-1776. Kevin and Rayna McKay Are Second Generation Realtors. Growing up in a house where both parent are Realtors, gave our children a a unique exposure to this industry. They have learned a lot from us, and in turn we are learning a lot from them. Kevin McKay has taken an interest in video production and drone operation. He will take a drone up and video your property, and the neighbourhood showing the property’s proximaty to schools, parks, shopping. He then switchs to a different camera and films an actual walk-thru of the home. He also takes multiple shots of the home to produce HDR photos of the home. Rayna McKay was first licensed in 2008. Our Office Is In Chestermere. We would not want to discuss our personal business in a coffee shop. So we have an office right here in Chestermere.